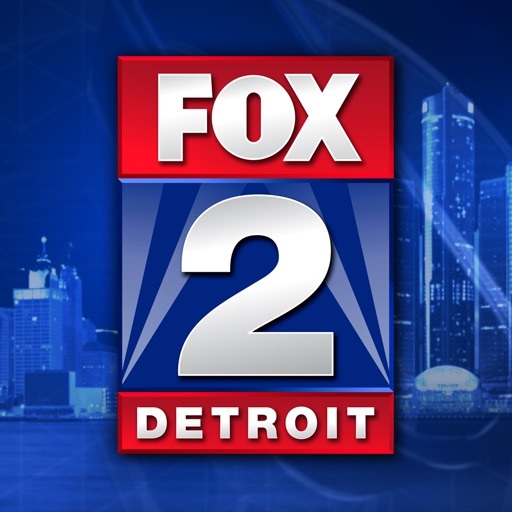 FOX 2 Detroit by Fox Television Stations, Inc.
Fox 2 News is your source for local news in metro Detroit. 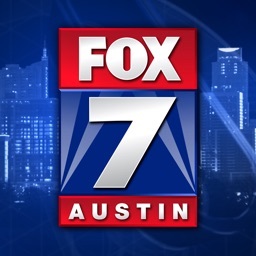 This app features the latest stories from the Fox 2 News team. 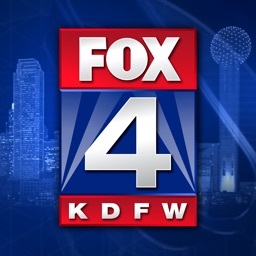 It includes live stream newscasts, video reports and provides breaking news push alerts so you’re in the know while you’re on the go. 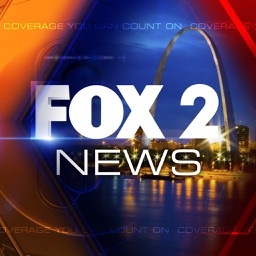 The Fox 2 News app includes local news, school closings, traffic, entertainment, sports and features from the Fox 2 Mornings show. 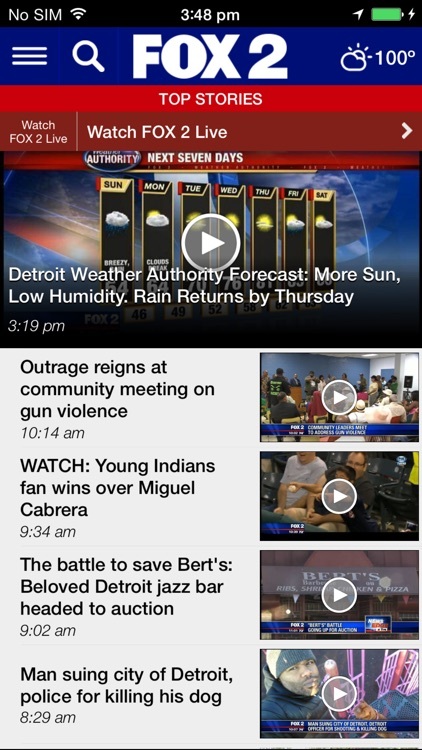 This app is made for metro Detroiters who care about news. 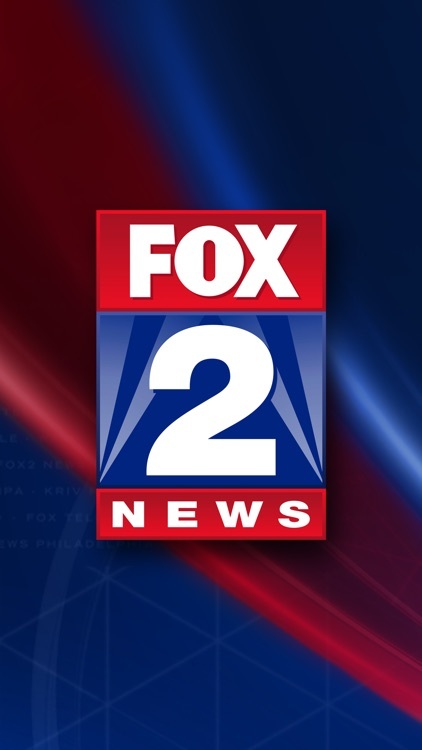 Fox 2 News is your source for local news in metro Detroit. 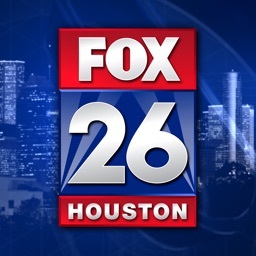 Features the latest stories from the Fox 2 News team, includes live stream newscasts and offers breaking news push alerts so you’re in the know while you’re on the go. We may work with mobile advertising companies and other similar entities that help deliver advertisements tailored to your interests. 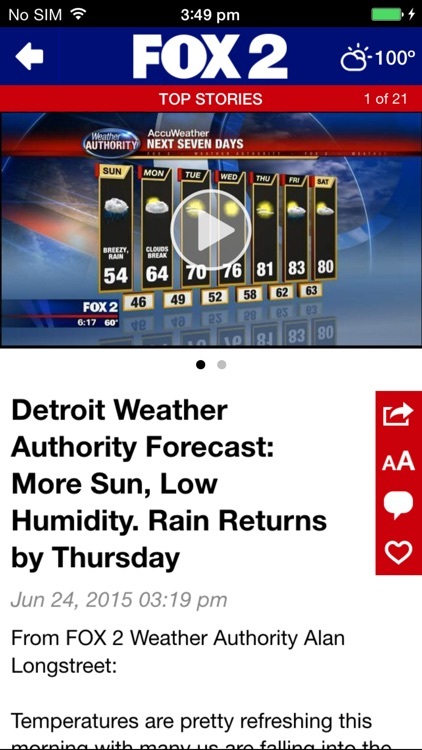 For more information about such advertising practices, and to opt-out in mobile apps, see http://www.fox2detroit.com/ad-choices. 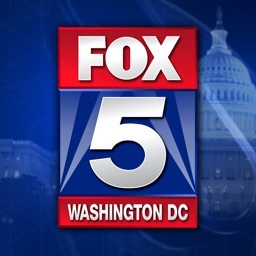 You may also download the App Choices app at www.aboutads.info/appchoices.